Paradise Poker has gone through several changes in the past few years. Formerly an established independent poker room (and one of the oldest, it began operations in 1999) it is now instead running on Boss Network software. Its bonus has also changed. They now offer multiple bonuses, each with the same clearing requirements. 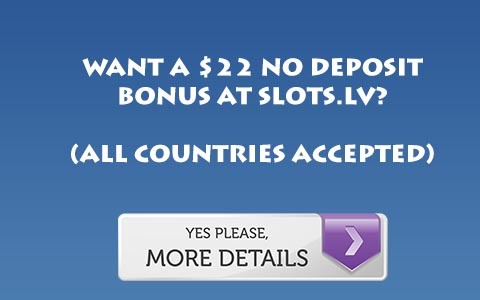 The largest of these is a 100% up to 500 Euros bonus. The points requirement seems daunting, and well, they are. The Paradise bonus is basically a slick way of offering you the same bonus Boss skins have been offering for two years… 20% rakeback, for a limited time only. You can get 30% rakeback on the same network, for an unlimited time, at Rakeback Resource. Click here for that: Fortune Poker Rakeback.